This tutorial is part of our WordPress installation step-by-step tutorials, where we show you how to install a WordPress site or blog with no coding skills required. By now, you should already have an understanding of the benefits of using WordPress as the online platform that will power your website or blog, and complete the website planning process. Saves you money. 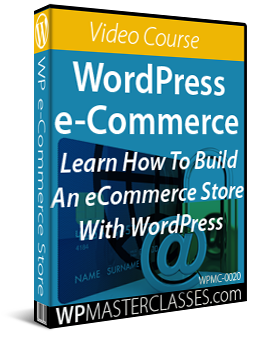 You can save hundreds to thousands of dollars on the cost of web development by learning to install WordPress yourself. To learn more about saving money with WordPress, see our Digital WordPress Business Blueprint. Requires no coding skills. Our tutorials show you how to install WordPress on your domain with no coding skills required. 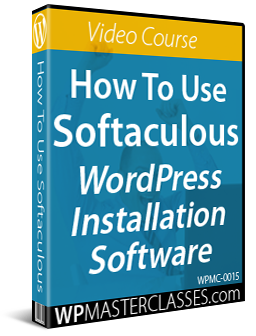 There are some 3rd-party programs you will need to learn how to use to perform your installation, but these also require no coding skills and are covered in our WordPress installation tutorials. Is not difficult. All you need is to invest a little time learning how. 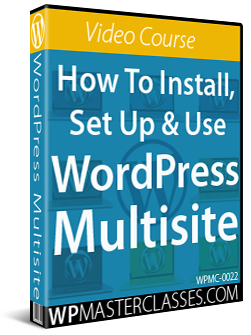 Fortunately, our WordPress installation step-by-step tutorials are laid out in logical, sequential order, and are designed to help you save time. Just follow the steps, and you will soon have a professional-looking website or blog installed on your domain. Is there a fast way to install WordPress? As you can see, once you know what to do, installing WordPress on a domain is the easiest part of building your own website. 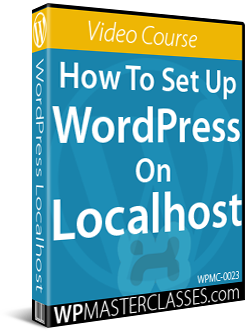 If you are just starting out, however, the steps you need to complete to install WordPress in 60 seconds or less can be very confusing. We have broken down every element of the WordPress installation process so that anyone can follow … even if you have no coding or programming skills! The installation process described in our tutorials assumes that you have no coding knowledge or web development skills. You will, however, need to learn how to use some third-party applications to install WordPress. 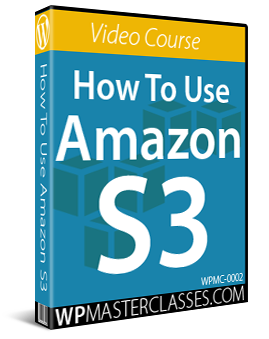 These applications are not hard to learn and are covered in the step-by-step tutorials. 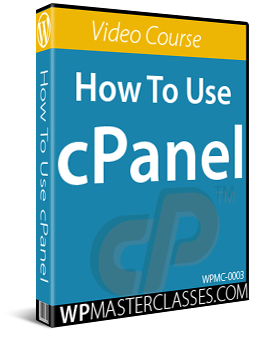 Once you have completed the training in this module, you will know how to easily a brand new site or blog for business or personal use on your domain. The WordPress Configuration tutorials will then show you step-by-step how to configure your website or blog. You can access the above videos anytime by becoming a member of WPTrainMe.com (Pro Edition). WPTrainMe gives you access to the same comprehensive library of WordPress tutorials shown on WPCompendium.org, plus hundreds of WordPress ’how to’ video tutorials and additional resources directly from your WordPress dashboard with the WPTrainMe plugin (PRO edition). 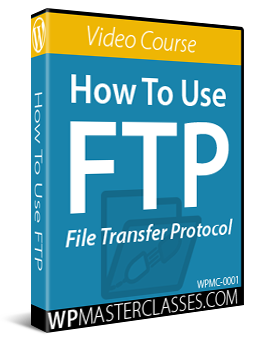 These tutorials and videos are designed to save you time and help you master WordPress quickly and easily. To learn how to get access to WPTrainMe PRO at a special low price, click here.